By: Beckford, William [Thomas]; Gemmett, Robert J. By: Freeman, Margaret B.; Rorimer, James J. 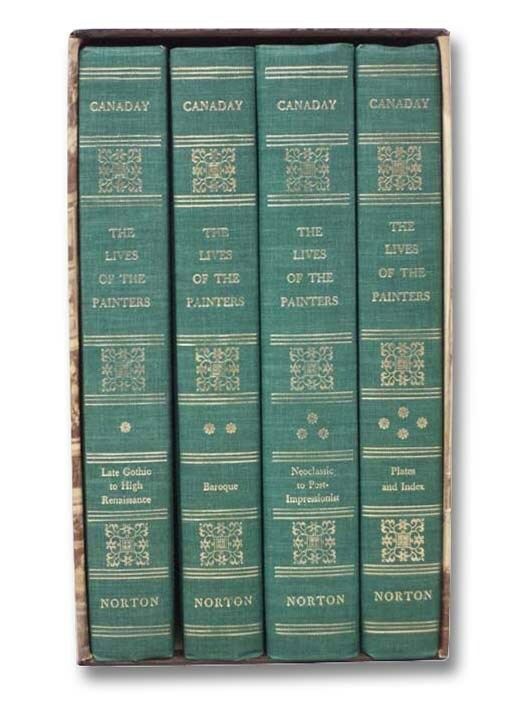 Studies in Connoisseurship: Chinese Paintings from the Arthur M. Sackler Collections in New York, Princeton and Washington, D.C.
By: Garrett, Wendell D.; Norton, Paul F.; Gowans, Alan; Butler, Joseph T.